As we wind down toward the end of the year, many of us begin taking stock of how things are going. Does our life look and feel the way we want it to feel? Have we made the progress we wanted to make? What changes do we want to make in the coming year? Many times, the changes we want to make or the barriers we want to get over can feel too big to tackle. We find ourselves feeling stuck because we can’t see a path forward. If you’ve ever felt like that, this is the episode for you. In this week’s episode of the podcast, I’m reintroducing you to Dr. Beth Westie. 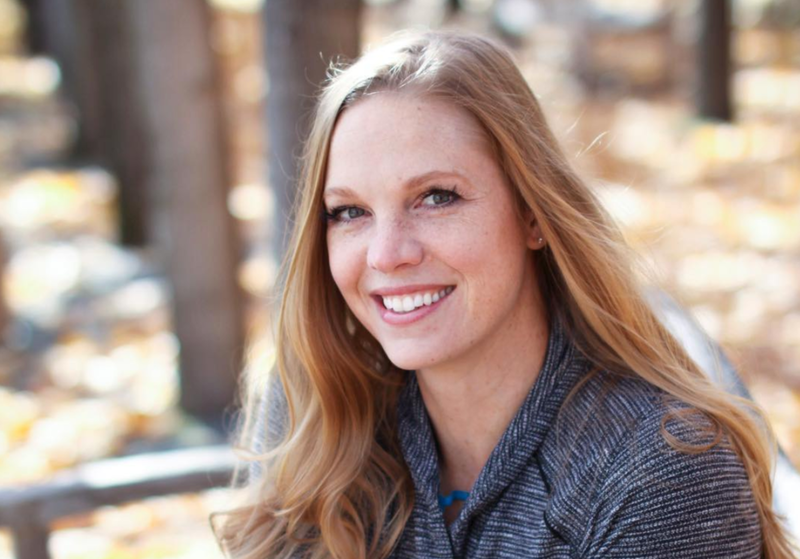 I had the pleasure of interviewing Beth for episode 0025 of the podcast, and in that episode, we focused on her work helping women eat in alignment with their monthly hormonal cycle. This time was more personal. This time, Beth and I focused on her personal path from hitting rock bottom in her marriage toward rebuilding her relationship and her thriving business at the same time. We got into an incredibly powerful discussion about the notion of radical responsibility (taking 100% responsibility for 100% of the situations you find yourself in), and the massive impact that a 1% daily effort can have when compounded over time. This episode is so much more than one woman’s triumphant story. This episode is a battle cry to every woman who wants to change her life. You absolutely can change your life. Take responsibility and do it one day at a time.